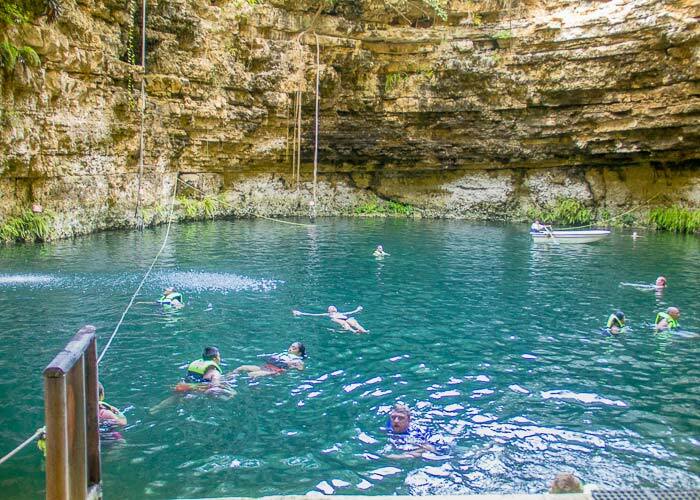 Discover the secrets of the Mayan world visiting Chichen Itza withe one of our expert guides, cool off in the clear waters of a cenote and explore the magic town of Valladolid. 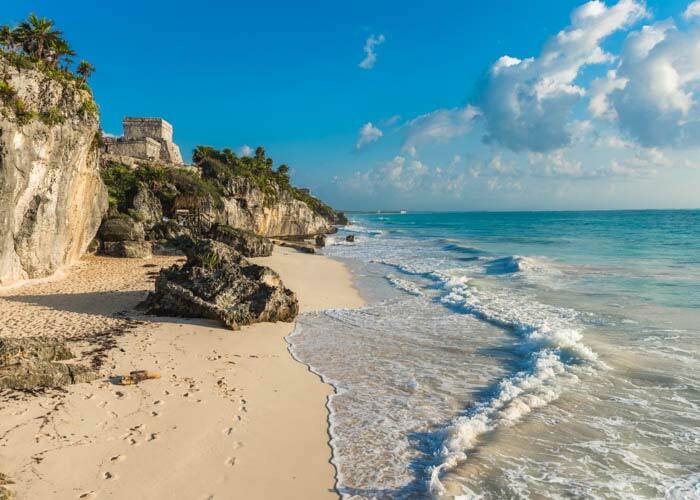 On another day you will explore Tulum, the huge archaeological site of Coba, swim in an underground cenote and shop till you drop in Playa del Carmen's Quinta Avenida. 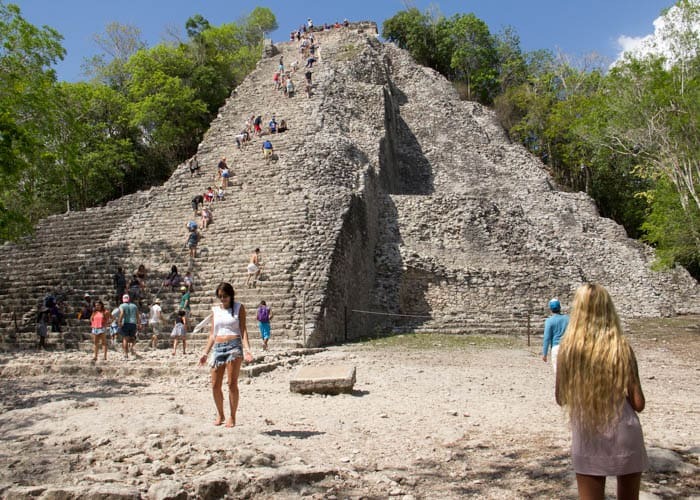 This Tulum, Coba and cenote tour brings you to TWO Mayan ruins sites, a magical sacred cenote and the famous 5th Avenue in Playa del Carmen. 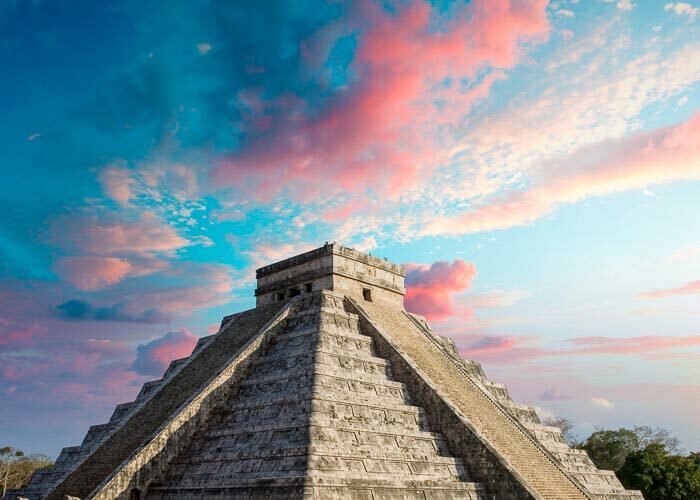 History, culture and nature in one incredible Cancun tour.